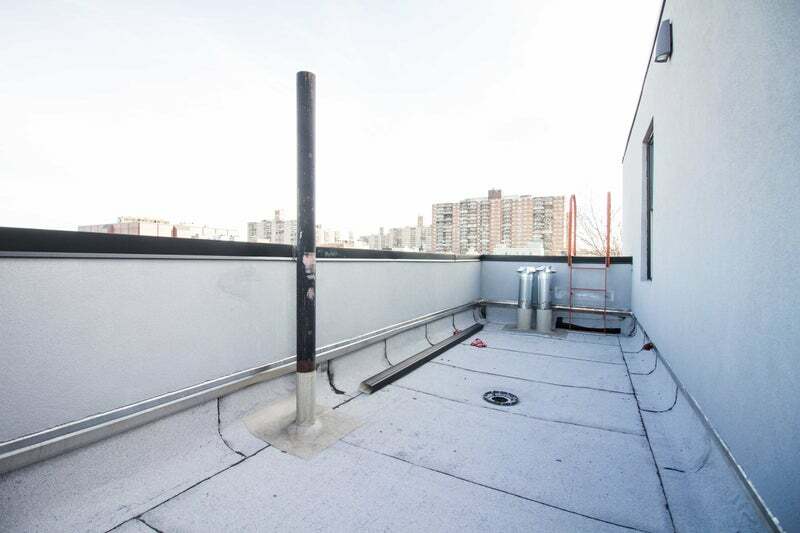 3 Bed / 1 Bath at 14 Stagg St - Unit: 1L in Bushwick, Brooklyn. All Pets Allowed. Nearby subway stations include: Broadway (G), Hewes St (J, M), Lorimer St (L). 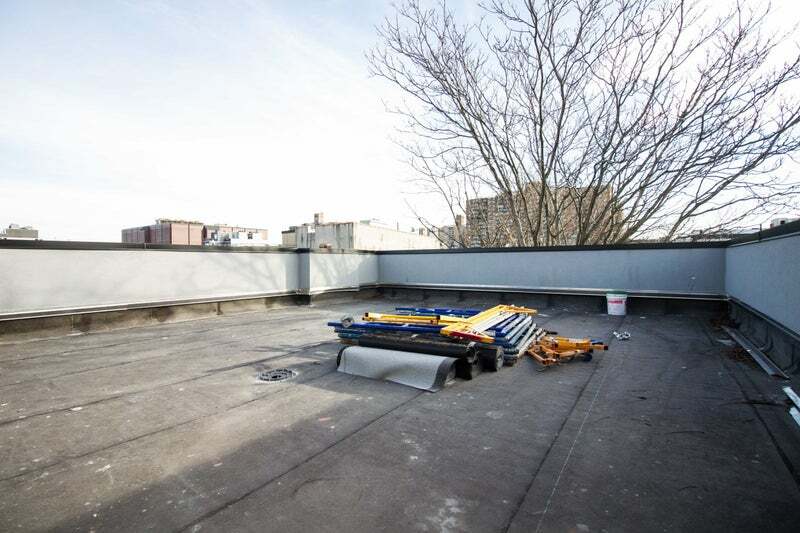 Looking to live in the coolest and most accessible neighborhood in Brooklyn? 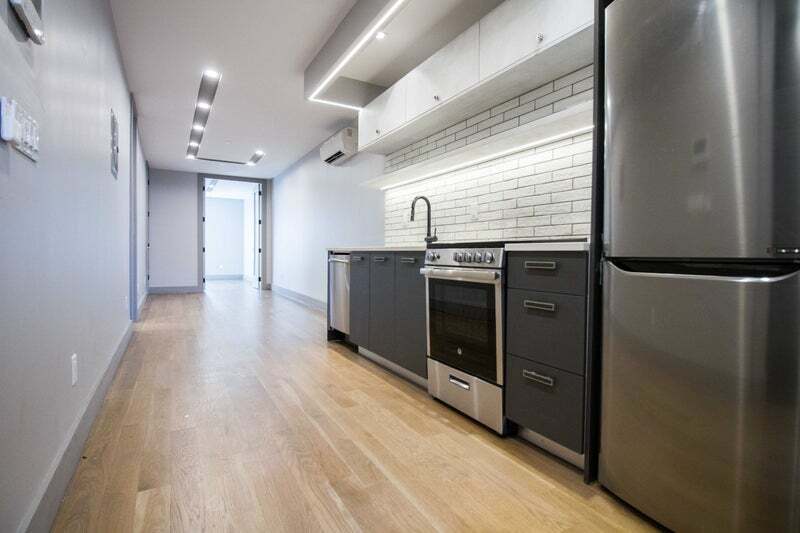 Look no further than this sprawling South Williamsburg 3-bed/2-bath apartment with exposed brick in a brand new building with bike storage, gym, laundry, and roof deck. 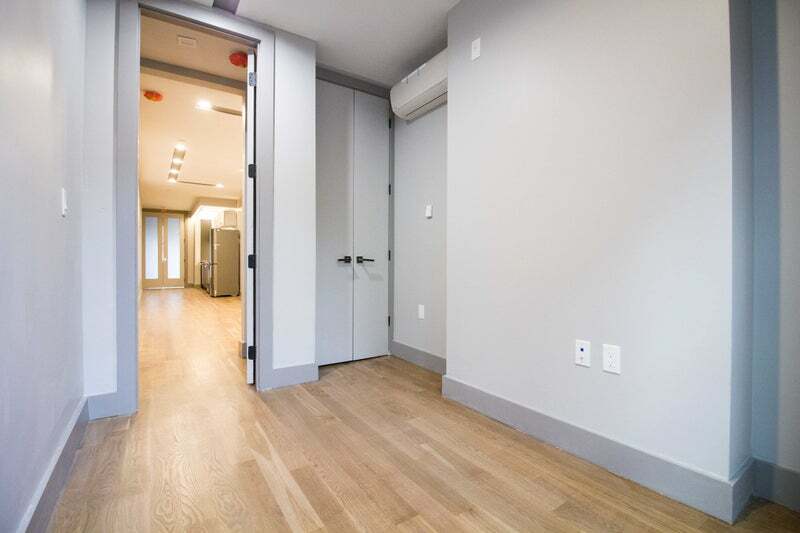 Each bedroom has a closet, individual heating/cooling units, and a window. New stainless steel appliances, including dishwasher. 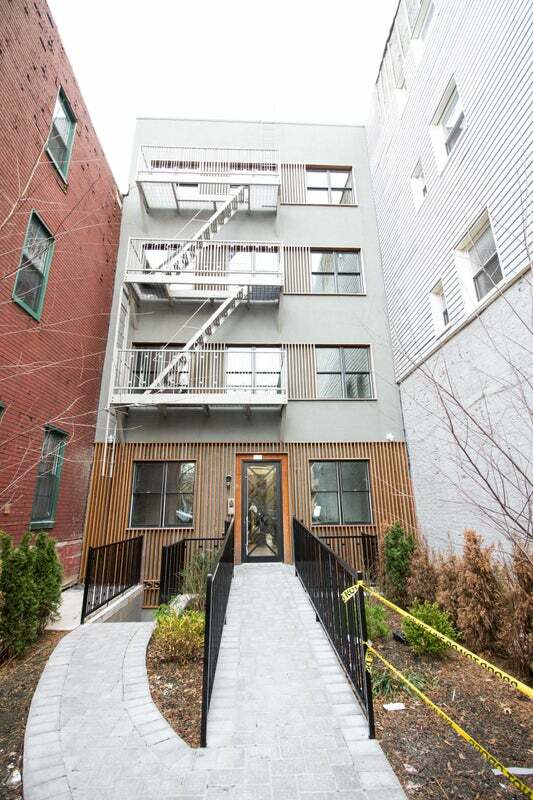 We can help you find roommates on Nooklyn.